Happy Long Weekend - the sun is shiiiining! It's currently Friday afternoon, I've spent all day in a bikini, I've written blog posts in the sunshine and it feels like the perfect start to Summer. 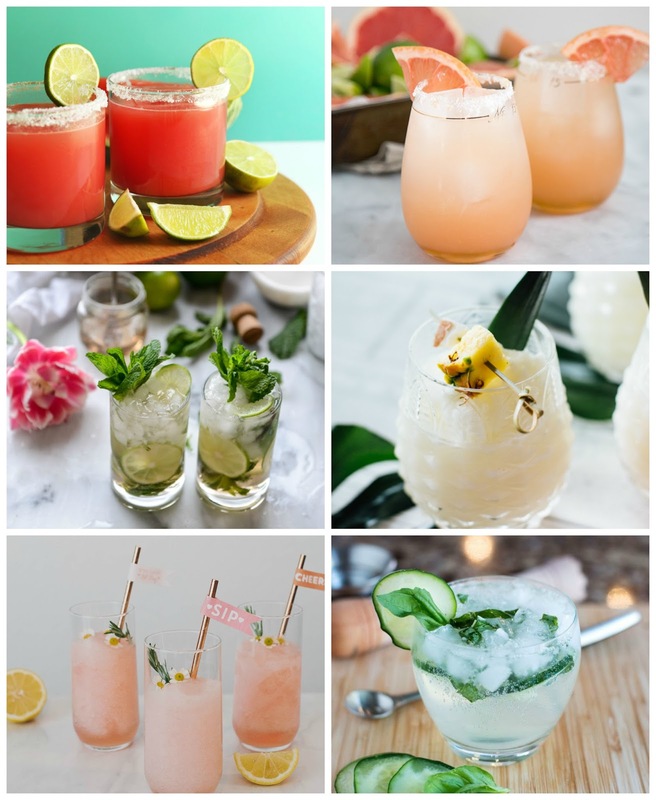 Seeing as we all need something to cool off with in this heat I've rounded up some Pinterest Cocktail recipes I'm dying to try! Just a mini post, but all the recipes are linked below so you can make them to and find out what you need to do so. Let me know which are your favourites!